RIP Taste of Addison. Hello, Fork & Cork! A few weeks ago, I talked about the rebranding campaign Addison was rolling out. New logo. New tagline. New vision. Apparently, reworking the town's events is also a part of that mix and they are staring with one of their juggernaut signature festivals. 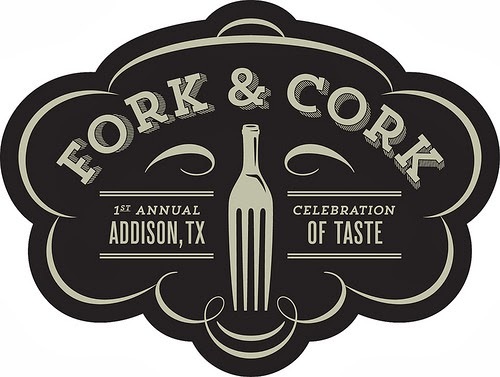 The Taste of Addison is officially no more and in its place will come an-all new culinary event called Fork & Cork. Planned for May 16 and 17 at Addison Circle Park this new festival is "designed for the epicurious in an intimate, two-day event that will bring together celebrated chefs, craft breweries, wineries and spirit makers—tempting palettes with more culinary style". The press release I received goes on to say that "Fork & Cork attendees can get their hands dirty with interactive cooking classes, dive into delicious bites from some of the best restaurants in the DFW area, and imbibe in divine cocktails, craft beers and wines. Fork & Cork evolved out of the success of Taste Addison and will replace it as the city’s annual signature food event—and take Addison back to its culinary roots. 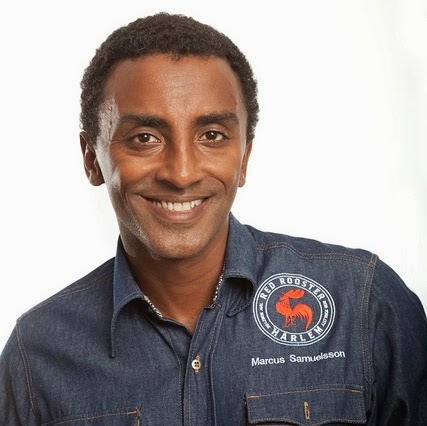 Featured talent for the first annual Fork & Cork includes internationally acclaimed, James Beard Award winning chef and current judge on ABC’s The Taste, Marcus Samuelsson, and music from Texas legend, Pat Green. The event will feature tasting pavilions paired with artisan experiences and a Grand Tasting Tent. Guests can also channel their inner sommelier or brew master in wine and craft beer seminars. Friday night features an all-inclusive $65 food and drink ticket with restaurants serving bite-size samples. A portion of the proceeds from Friday night will benefit Café Momentum—a non-profit organization that teaches critical skills that allow youth to apply what they have been taught in re-release programs in a safe, real-world environment of nurturing accountability. 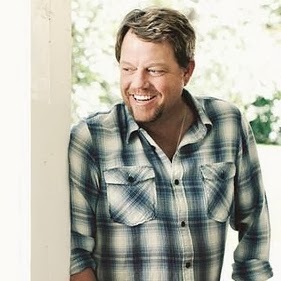 The $35 ticket on Saturday includes the Grand Tasting Tent, the Pat Green concert, and access to restaurants cooking taste-sized dishes onsite for $1 to $5 each. In addition, a limited number of $100 VIP packages will give special access to hands-on cooking classes, Marcus Samuelsson’s demo, special tasting opportunities, chef meet and greets, valet parking and more. Not everyone is happy about the change. I happened upon a conversation on Facebook where people were venting about the change. The chief complaint seemed to be that this new event was not kid-friendly, unlike Taste of Addison. We all know that most people don't like change, so this dialog isn't surprising. I hope that folks will give Fork & Cork a shot. You might just be pleasantly surprised!